We produce natural gas and oil for meeting the growing energy needs of the world. Besides doing business, we aim to improve our communities by acting responsibly towards protecting the environment. We focus on our core values and maintain all the strict government regulations during our operation. 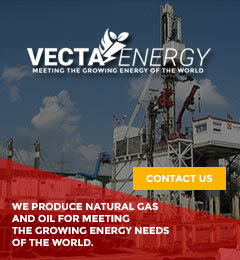 This has helped us in keeping our licenses and obtaining new ones for more oil and gas explorations across the globe. We have a dedicated research team who are constantly looking for new sites to start exploring. It is a very challenging work and we couldn’t have done it for so many years without the dedication and hard work of our team. We have picked up the best people in the industry and trained them to use best practices. Our team can easily adapt to technological and other changes. Increasing the production of oil and gas is the main focus. Being in this industry for many years has enabled us to gain deep knowledge on this field of oil and gas exploration. We dream of going a long way from here.